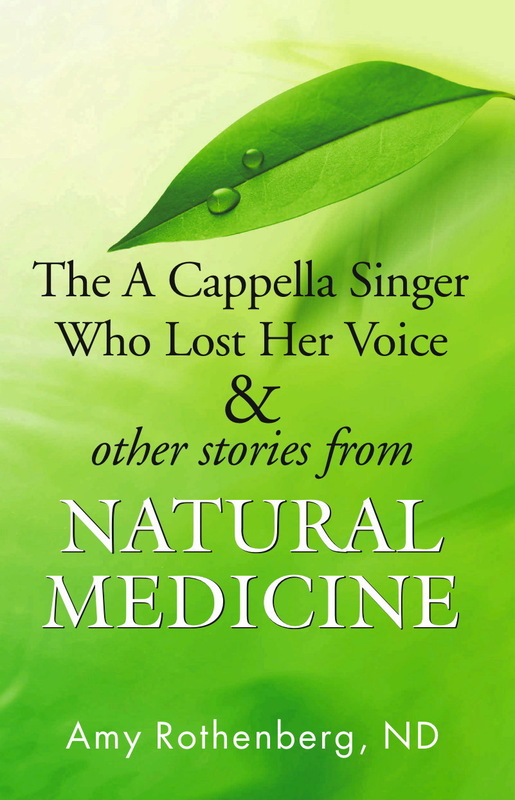 A website dedicated to Dr. Rothenberg as an author, featuring her book The A Cappella Singer Who Lost Her Voice and Other Stories from Natural Medicine. Here you will find excerpts and reviews of her book as well as be able to order your own copy via PayPal. Dr. Amy Rothenberg & Dr. Paul Herscu’s medical practice since 1986, where they offer gentle, effective approaches to the prevention and treatment of illness. Join us here to stay updated on all things new with NESH, Naturopathic Health Care and Drs. Herscu & Rothenberg. This is a division of Herscu Laboratory devoted to influenza and specifically to the use and public health application of Complementary and Alternative Medicine (CAM) in influenza epidemics and pandemics. This site serves both as repository for the resources and tools we have developed, as well as a source of current influenza news updates uniquely reflecting the ideas and tools we provide. Within this site there are hundreds of pages of work on influenza, spanning from 1991 to the present and covering aspects from treatment to biology to prevention, applicable everywhere from treatment of individuals to public health response in a pandemic situation. Herscu Laboratory, a 501 (c) (3), is a non-profit multi-disciplinary collaborative community devoted to high quality research. Our aim is to elucidate underlying principles and develop effective applications in both medicine and education. Herscu Laboratory in conjunction with PPS is beginning a new study on pharmaceutical efficacy and diagnostic sub-grouping in ADHD. Personalized Pharmaceutical Systems (PPS) is a cutting edge clinical trial enrichment and market differentiation company pioneering an evolutionary leap in drug development and medical practice through the predictive power of personalized phenomics and physiomics. This technology is specifically designed to enhance Phase II-IV clinical trials and dramatically reduce the risks associated with drug development and post-market entry phases. Whewell Biosciences is a drug discovery and redevelopment company that utilizes a comprehensive process to identify and develop novel indications for drugs in current use, drugs no longer used, and new pharmaceutical compounds. Whewell cohesively integrates extensive knowledge in the field of ethnopharmacology and pharmacognosy with clinical experience, quantitative analysis, state of the science pharmacology, and, through a strategic alliance with Personalized Pharmaceutical Systems, a proprietary biomedical technology focused on phenomics-based prediction of drug response subpopulations. Amherst Survival Center: is a local, Western Massachusetts resource that offers clothing, food, community and healthcare to people in need. Dr. Rothenberg is on the board of the ASC.